Shirou Emiya is a novice mage who is dragged into a secret ritual called the Holy Grail War, where he must summon a Servant and fight to the death for the all-powerful wish-granting device. 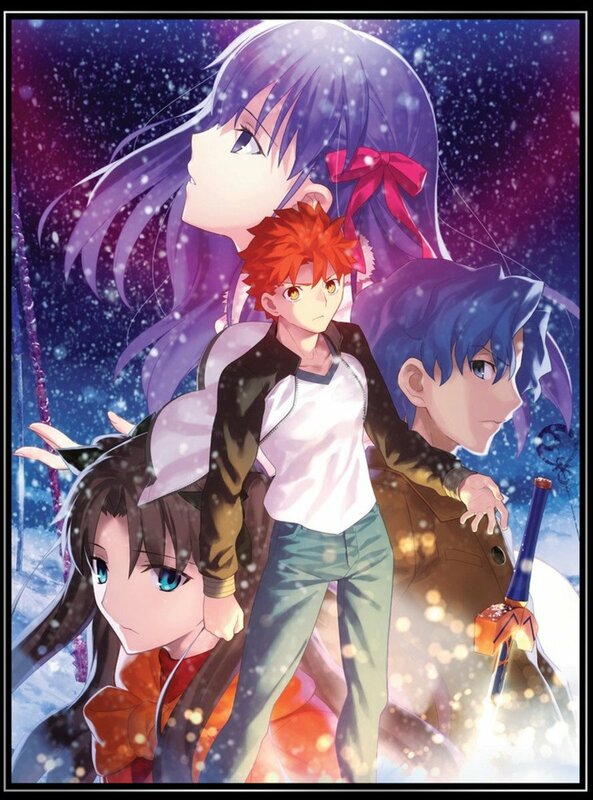 Shirou finds himself drawn to his childhood friend Sakura Matou, who has been spending time with him for the past year. 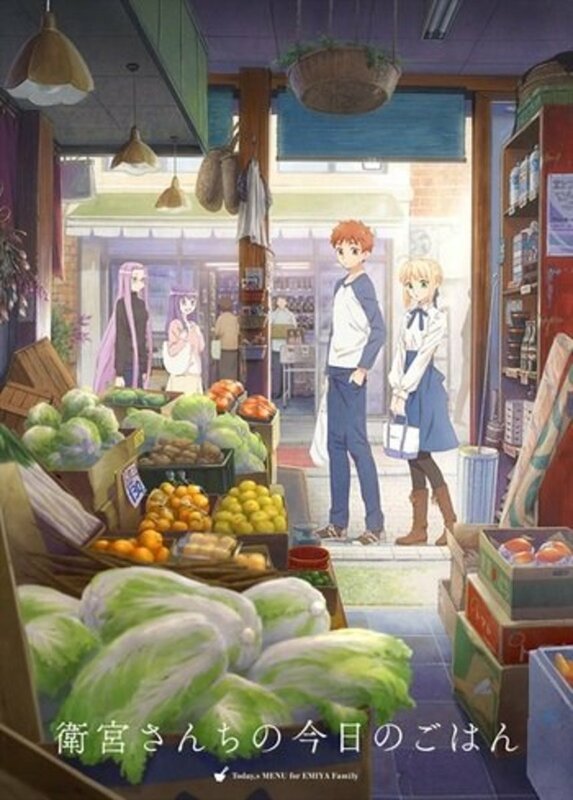 Accompanying Sakura home one evening, Shirou meets her Grandfather Zouken Matou and sets off a series of events that cause him to question becoming a hero of justice. 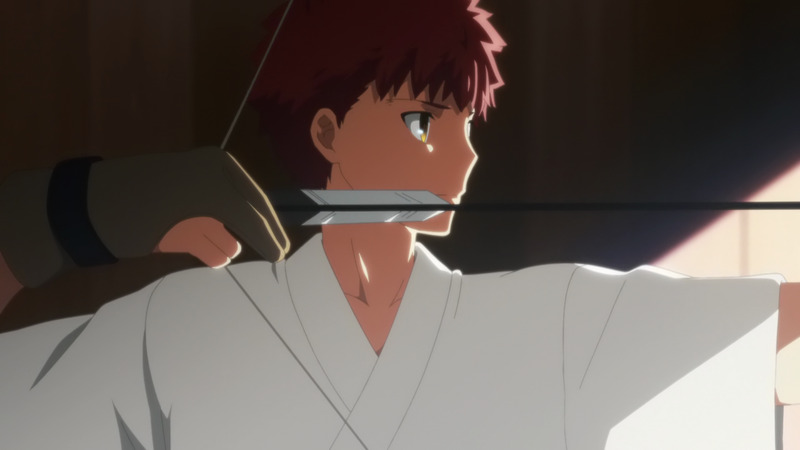 Shirou shooting his bow in the archery dojo. I’ve seen a lot of anime fan reviews of the movie and they praise it for being the best Fate property in a while. 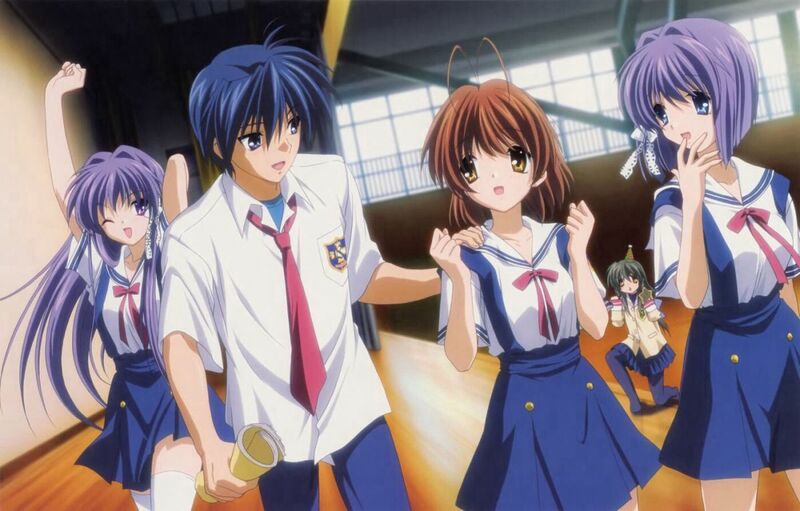 While there are a lot of aspects of the film that are great, there is an enormous glaring flaw that a lot of fans who have read the visual novel give the movie a pass for. I’m not giving the movie a pass for it, but I’ll explain that when I get to it. Don’t get me wrong, I love Fate/Stay Night, I have since I started watching the Fate franchise with Fate/Zero (2011), but I’m not going to ignore the flaws of Ufotable’s adaptation, especially since this is the most anticipated adaptation. I do like Sakura Matou and I do think she’s an interesting character; I also like Shirou’s romance with her because it’s different from his romance with Saber or Rin in the other adaptations. The story is really good, but it feels rather hollow because it feels like Shirou doesn’t have the development that he got from the other routes because his inner monologues are cut almost completely, and even less than Fate/Stay Night: Unlimited Blade works (2014). Still, I’m not judging the complete story because it’s not finished yet; I’ll summarize all my thoughts in my review of the final Heaven’s Feel movie. This makes me very happy, but my ship is sinking this route! The animation looks fantastic, for the most part. I know fans are gonna scream at me for not saying the animation is perfect and all, and while it does look fantastic, the CGI stands out and not in a good way either. Yes, the fights look really good and the character designs are nice. 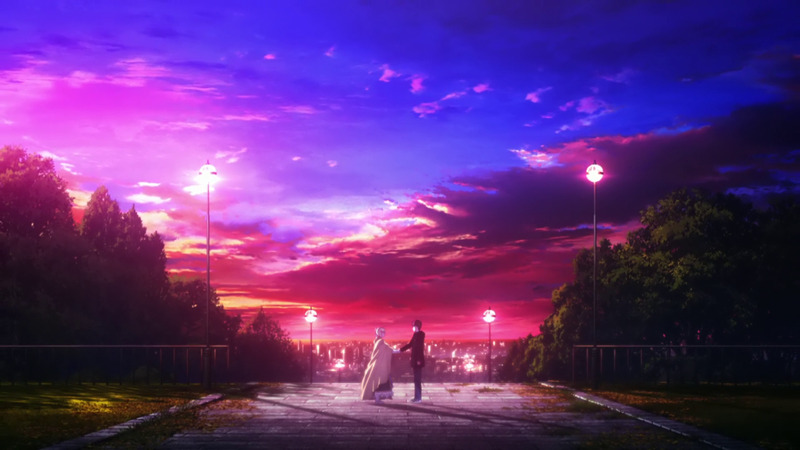 What is really outstanding about Heaven’s Feel I: Presage Flower is the background art, it is amazing and the scenery looks fantastic. The fights have the problem of having CGI that clashes with the 2D backgrounds even more than Unlimited Blade Works (2014). It’s gorgeous animation but it’s hampered by CGI and I find it jarring even compared to Ufotable’s other adaptations. The CGI sticks out like a sore thumb. The Voice Cast Is Great! The Japanese voice cast is fantastic. While I primarily watch English dubs, I have watched Fate/Stay Night (2006) in Japanese so I know the voice cast is fantastic. The standout of the Japanese cast is Noriaki Sugiyama. He’s just so good as Shirou that it’s hard for Sam Riegel and Bryce Papenbrook to top him. 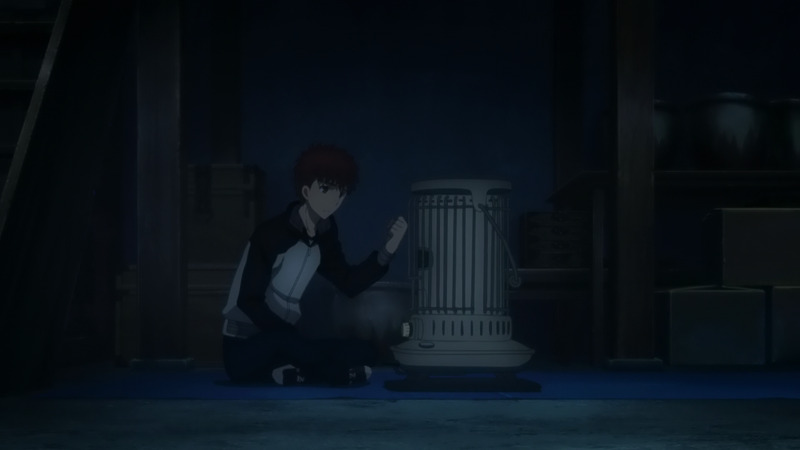 He was great as Shirou Emiya and he always brings emotion and earnestness to Shirou’s character. I love Bryce Papenbrook as Shirou Emiya. Sam Riegel was good as Shirou but I'll admit I'm a little biased towards Bryce because he was the first Shirou I heard since I watched Fate/Stay Night: Unlimited Blade Works (2014) right after I finished Fate/Zero (2011). He did a fantastic job voicing Shirou and I'm looking forward to seeing how he'll handle the massive character changes in the next two films. Ayako Kawasumi was great as Saber, she did a fantastic job and even though her role was greatly diminished compared to the other routes, I really enjoyed her performance. She was great and I look forward to seeing her in the next film. Khari Walgren once again brings her dignified and serious voice to the role of Saber once again. She's in for a ride and I'm sure she's having a blast dubbing Lost Butterfly (2019), she did play Saber Alter in Fate/Grand Order: First Order (2016) but didn't have any context for why the character's personality is vastly different than normal, now she does and she's going to enjoy the ride like the rest of us I'm sure. She gave a great vocal performance and I enjoyed her voice acting in the movie. Kana Ueda is great as Rin Tohsaka. She did a great job in this film too. I’m very happy that they’ve kept the original cast from Fate/Stay Night (2006) consistently in Japanese, we’re not that lucky when it comes to the English dub. She was great and I also look forward to hearing her in the next film. 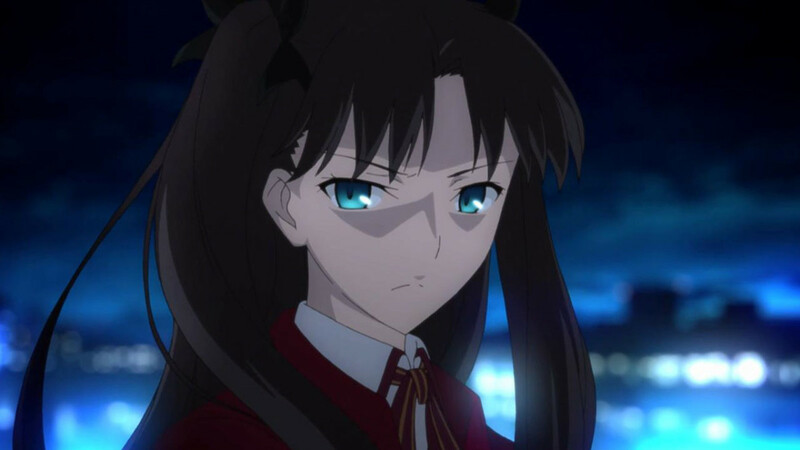 Mella Lee did a great job voicing Rin Tohsaka once again. She still voices her tsundere character with the same emotional flare and sassiness that make people love Rin Tohsaka, even if she is a little more subdued than the previous route but we'll see where her character goes. I really enjoyed her voice work in this film. Noriko Shitaya is great as Sakura Matou. She gets to have the spotlight now and she did a fantastic job portraying her character. She gave a wonderful performance, and I look forward to seeing more, especially when things get crazy. Christina Vee also did a great job voicing Sakura Matou in the English dub. I've liked her acting ever since I first heard her in Puella Magi Madoka Magica as Homura Akemi. She gives a very different performance as Sakura than she does as Homura, but she still did a great job. Jouji Nakata went over the top as Kirei Kotomine. He just hammed it up in this adaptation, especially with the mapou tofu scene, it didn’t make me go, “Oh wow,” or anything, but he was having fun and he did a great job. He has always done a great job in the Fate franchise and I enjoy his voice acting. While Crispin Freeman wasn't nearly as hammy as Jouji Nakata he still gave a great performance as Kirei Kotomine. I really love his voice acting and he was fantastic and funny while still being sinister. Mai Kadowaki is great as Illyasviel von Einzbern, but she didn’t get to do much in this film. 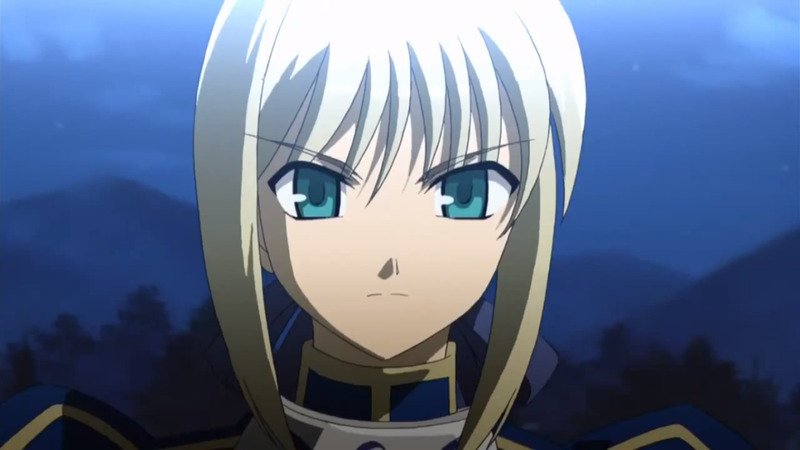 Besides being in the scene after Rin and Shirou go to Kotomine Church which is a scene that happens in every route. She did a really fantastic job, she plays a much more prominent role in this route so we’ll get to see more of her and I’m looking forward to it. Stephanie Sheh also did a great job as Illya, but she didn't do much in the movie but she'll be in Fate/Stay Night: Heaven's Feel II: Lost Butterlfy (2019) more because they moved those scenes to the next film. Hiroshi Kamiya voiced his wonderfully bad character Shinji Matou. He is fantastic in Japanese and he's just the right level of slimy for you to hate his character. Kyle McCarley was also great as Shinji Matou. He makes his character even more unlikable and he embodies Shinji's punchable face very well. He did great and I can't wait to see how his character ends up in the next film. So whether you watch in English or Japanese you should enjoy the voice acting in this film. Yuki Kajura Does It Again! Yuki Kajura is an amazing composer and she composed a wonderful soundtrack for Fate/Stay Night: Heaven’s Feel I: Presage Flower. Her soundtrack ranges from upbeat and hopeful to the eerie dread-filled horror and it fits the scenes it’s used for very well. I also loved that the ending song “Hana No Uta” was used as a musical motif in the score since the end credit song is not often used as a regular musical motif in anime and movies, using the melody from “Hana No Uta” really connected the ending song to the soundtrack of the film. The ending is “Hana No Uta” by AIMER and it’s a song that I imported the limited edition of the CD from Japan and I really enjoyed the song and to hear it used as part of the soundtrack and not just the end credit song made me really happy. The soundtrack is bundled with the limited edition of the blu-ray movie and is not available for individual sale. 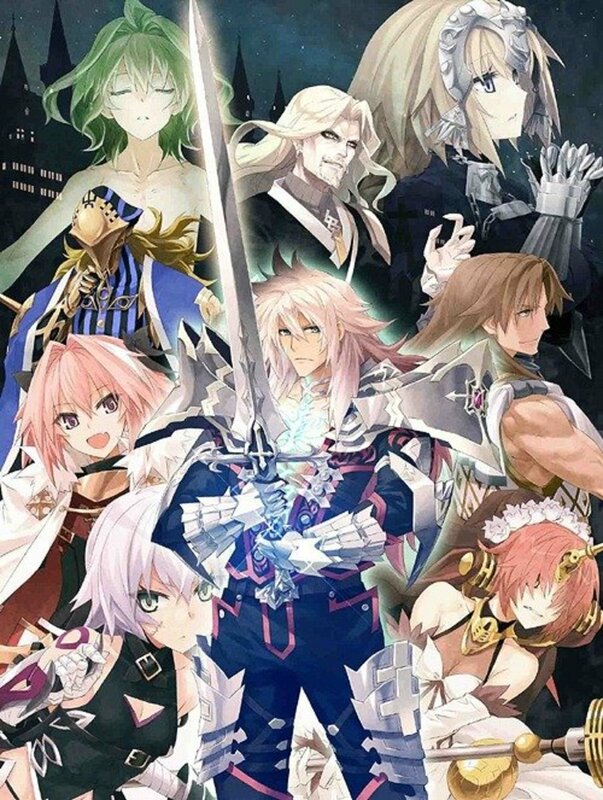 The soundtrack is fantastic and the second best soundtrack in the main route Fate adaptations next to Kenji Kawai’s Fate/Stay Night (2006) soundtrack. Will you watch Fate/Stay Night; Heaven's Feel I: Presage Flower (2017)? Yes, I'll buy the DVD/Blu-Ray! Yes, I'll check it out on legal streaming when it becomes available! I’ve seen way too many Fate fans who are very excited for this film and have been anticipating it for over a decade give Ufotable a free pass because the writers decided to cut Shirou’s inner monologues for the entire film. I will not cut this movie slack for that just because there are a lot of things that I really love about it. Cutting Shirou’s inner monologues is what hurt the Studio DEEN Fate/Stay Night: Unlimited Blade Works (2010) movie besides cramming one route into one film. A lot of Shirou’s motivations are seen through his thoughts and those are for the most part gone from this adaptation. A lot of fans make the excuse, “You can see what Shirou’s thinking through his facial expression", no, no you can’t, not all the time. It’s called “Show and tell” at school not, “show don’t tell”. The reason Steins;Gate (2011) is one of the best visual novel adaptations is that while they didn’t keep all of Okabe Rintaro’s inner monologues, they kept enough of them in the anime to let you understand the character. The writers didn’t do that for Shirou and they needed to. I don’t expect giant walls of text but certainly more than what they did in this film. Fate/Stay Night: Heaven’s Feel: Presage Flower has the problem of being too short. How can I say that? It’s two hours long. Well, it needed to be longer to have good pacing. This film does not have good pacing, days and nights pass by so quickly that you need the Fate/Stay Night flow chart to keep track of what day it is. The pacing is too fast to really take the time to get to really know Sakura Matou, even with my knowledge of her because I watched Fate/Zero first doesn’t really help her character development in this film, even though I do like her character, I didn’t really feel I got to know a whole lot more about her outside of a conversation with Shirou which reveals why she likes him. We do have two more films coming up so she will get more character development too. It just didn’t feel like she got a lot of new development in this film. This screenshot is here because it amused me. 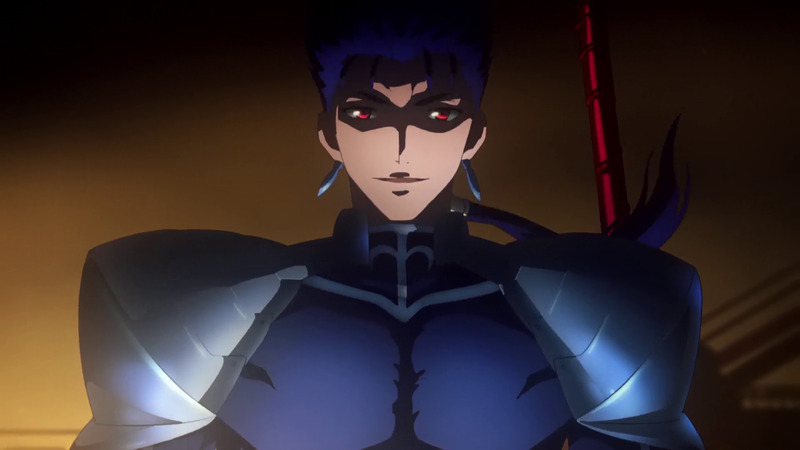 The bane of the Fate adaptations returns, the expectation that you’ve seen Fate/Stay Night (2006) and Fate/Stay Night: Unlimited Blade Works (2014) so they just skip over a lot of the beginning of the route because they expect you to have read or watched the previous material, which is not at all newcomer friendly. You are expected to know the previous material so they skipped a ton of it because you’re supposed to have had experience with previous adaptations. Due to the fact that they’re speeding through old material, it affected the film’s pacing and it drags down this film just like Unlimited Blade Works (2010). Fate/Stay Night: Heaven’s Feel I: Presage Flower is an excellent movie held back from being truly great because of the choices of the writers and the way this movie was adapted from its source material. Its reliance on the audience knowing the previous source material is a major hindrance to the film’s storytelling. Also nuking pretty much all of Shirou’s thoughts makes it harder for his character develop in the story so far, I’ll have to see how they handle any inner monologues in the second and third films but I’ll give my final judgment to the entire Heaven’s Feel route in my review of the third movie. The DRM on the Blu-Ray Disc is Ridiculous! 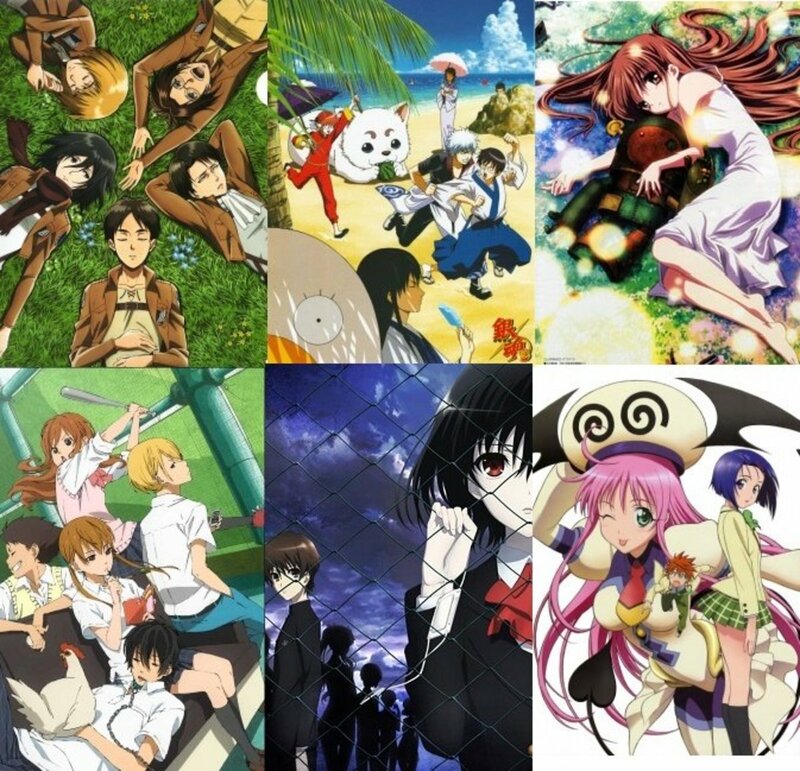 I know how many fans of anime who are against piracy will say that supporting the industry is good and helps anime and buying your favorite anime is great and everything, but it's hard to support AniplexUSA as a company when they block laptop blu-ray players from playing this disc because it's not connected to an HDMI monitor, on top of having higher prices for their products than all the other companies! It's useless DRM that is easily circumvented and it's just another annoyance for paying customers! I should be able to watch this movie on any device that can play blu-rays, without having to have an HDMI cord! CGI stands out too much that the 3D doesn't mesh well with the 2D. Fate/Stay Night: Heaven’s Feel I: Presage Flower is a film that could be so much better than how it turned out. It’s not a bad movie at all, but there are some bad decisions made when it comes to characterization for Shirou and pacing that I will not ignore. I’m not a Fate fan who gives this movie a free pass because the film has stunning visuals, an amazing soundtrack, and excellent dubbing. The animation is hampered by conspicuous CGI that’s jarring compared to Fate/Zero and that anime is six years old. The animation is nice, but there’s just too much CGI in the film that doesn’t look good next to the 2D animation. The soundtrack and the voice acting are great, but pacing is also a problem with this film. This isn’t the best Fate masterpiece that fans of this route are hyping it up to be. Is it bad? Not at all, it’s a lot of fun and I enjoy watching it. Is it something I enjoyed a lot? 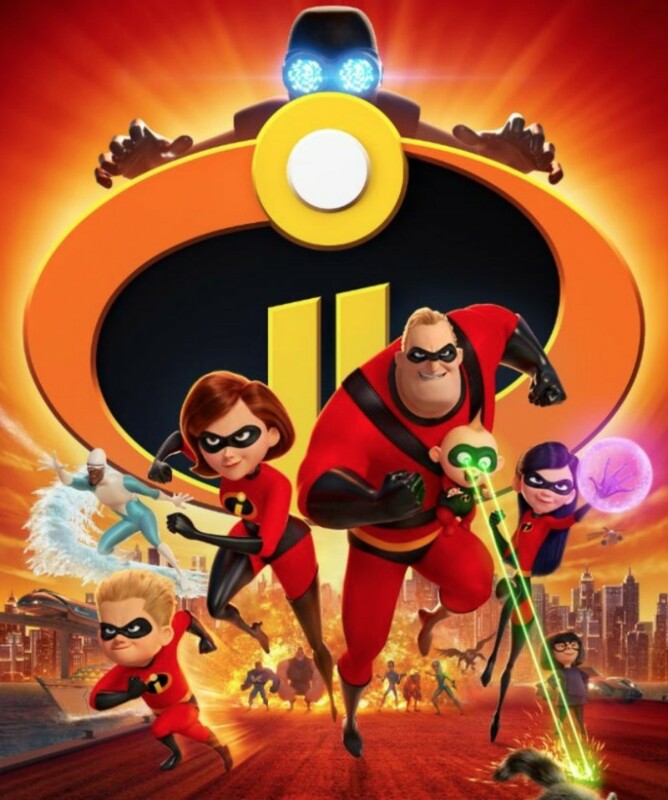 Yes, I really enjoyed the movie, but that’s because I have previous experience with the franchise. It’s a beautiful but flawed movie that is only meant for long-time Fate fans, not newcomers. If you really want to see this movie, watch Fate/Stay Night (2006), then Fate/Stay Night: Unlimited Blade Works (2014), and then you will be ready for this movie trilogy. I highly recommend this movie to fans of Fate/Stay Night. It belongs in your anime collection. Fate/Stay Night: Heaven’s Feel II: Lost Butterfly will be released January 21, 2019, in Japan. Watching Fate/Stay Night: Heaven’s Feel I: Presage Flower is worth your time if you’re willing to sink your time into the other routes of this franchise as this is not a good standalone movie. It requires prior knowledge, and not just the knowledge of one route, but the knowledge of both routes to understand the story. It’s worth your money if you’re already a fan of the franchise, but this is not a newcomer-friendly experience for people looking to get into Fate/Stay Night. You can purchase the American release exclusively from RightStufAnime, it comes in a regular and a limited edition that includes the soundtrack. If you want the cheapest edition, the Standard edition is the way to go if you don't mind not having the soundtrack and the booklets.